Creating each Natural Stone Heating Panel is semi-unique process and is difficult to establish standard prices (and shipping). Please fill out one Estimate Request for each INDIVIDUAL panel you would like to price. We will do everything we can to accommodate your design needs. Your name will be held in confidence and will not be provided to any third party. Your email address will not be used for marketing, spam, or sold to any third party. Chose the type of stone from the right. How would you like your heating panel to receive power? Pick as many as you are interested in. Please be as descriptive as you can regarding what you are looking for and how it will be used. Let us know if this will be used as a primary or supplemental heating as well as room size per square foot and ceiling height. This will help us to refine your estimate to the best of our abilities. Would you prefer that we call you regarding this estimate or other concerns? If you would like us to call, please provide your phone number. What day(s) is best to call you? Check all that apply. If you would like us to call, please provide the best times of day to call you? This stone is the perfect accent for a kitchen or bath. A blend of deep onyx with subtle whites and rose quartz that will augment your design style and personal tastes. Santa Cecilia granite is a stunning creamy white stone that is loved for its depth and beauty. Painstakingly quarried in Brazil, it is referred to as Giallo Cecilia granite. From a distance, Santa Cecilia looks reasonably uniform in color and contains no large mineral deposits. 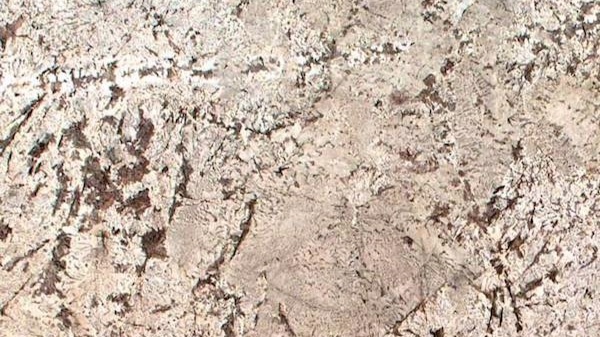 The overall effect is slightly mottled, and while you cannot see the intricate patterns in detail, you are able to see that there is something more to this stone that demands a closer inspection. Rainforest also carries the monikers Cafe Forest or Forest Brown. It is a dramatic, high-variation natural stone with a mid-tone background and busy dark brown veins. A unique and elegant look to any project. This granite features neutral but striking colors and is perfect for any locations from residential to commercial. It will complement your interior as well as exterior, floors to countertops to backsplashes, bathroom to living room to kitchen—and truly anywhere in between! Originated in Italy and present at the Casino Royale in Villa Balbianello on Lake Como. This rich, creamy, smooth, sophisticated look is unbelievable, no wonder the ancient Romans preferred it as a building material. This beautiful stone not only dressed up a building it also dressed up the riches of the rich. Carrara White has a soft and pleasingly pretty look. This beauty can be mistaken for Casa Blanca, Glacier White or Bianco Romano. Matching this stone can be difficult since it can go from very white with little veins to grayer and lots of veins. Calacatto Bella is a luxurious stone with a distinctive appearance. It features a white background with grayish and unstructured veins, giving it a beautiful look for any addition in your home. This stone not only invokes visions of the famous ship in the swashbuckling pirate film saga but is also a stunning grey and black stone with metallic silver mineral deposits. It is quarried in India and is commonly also known as Silver Pearl granite. From afar this granite looks black or dark grey in color. Its overall appearance is reasonably uniform and no large patterns or mineral deposits are readily visible. Namibia White also known as Namibia Mt Blanc is a subtle marble stone with mild veining of off-white and gray. The white and gray colors enable this stone to match any existing color in your home. Black Galaxy granite was first discovered in the late 1970s or early 1980s. It has since become an incredibly popular material all around the world because of its durability and striking visual beauty. The deep black of the stone highlighted with naturally occurring gold colored flecks and its star-studded specks. Bianco Antico Granite has a background of white and gray with large formations of quartz and black feldspar. 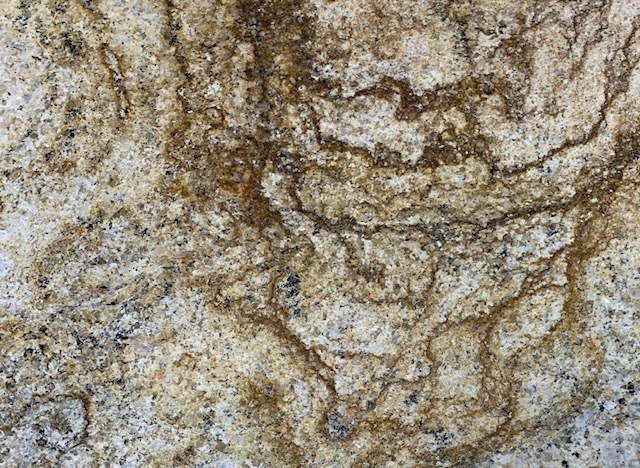 This granite can have hints of rose or espresso as well. It blends quite well with neutral colors like beige, tans, and browns enabling it to span years of color changes and renovations in your home. Silver Waves is granite from Italy that combines waves of silvers, greys, and blacks into an intense and interesting design. It is also called Monterosa Eiskristalle Serizzo Monterosa. Despite all the aliases that this stone carries, it provides eye-catching color in any room of your home or business. This granite is quarried for its gorgeous uniform blend of blacks, grays, and variegated whites. White Cloud will accent or compliment nearly any color palette in your home augmenting white walls, or accenting grays and blacks for a sharp addition to your design scheme. This is a must-have gorgeous stone from Brazil. Grays dominate the overall splendor of this fantastic blend of silver, beige, gray, and black. The overall consistent pattern is composed of a medium-sized distribution of wonderful colors that provide for an overall uniform look. All the way from Brazil, this granite has a unique beauty to it. In addition to the white background with its blue undertone and shades of brown, grey and bluish hues with a tint of yellow makes you wonder, how can so many colors blend perfectly together? This is a light minty colored natural stone that has highlights of reddish purple garnets throughout. The color looks soft and subtle, its white and gray veining with small deep burgundy flecks, usually cream, ivory, white, and grey with strong lines of deep wine red and rose, giving this stone a particularly elegant look. Ornamental is a white granite. Although it is known for its golden, beige and creamy tones, the bedrock of this stone is white however it can go from light cream color to honey and dark brown color. When you look at it it has an elegance, and calmness to it. No matter if you try to complement an existent granite in your house or add to it. This is the color that you cannot go wrong with. This granite will added warmth and character to any home, with the beauty of black, and grey/blue background. 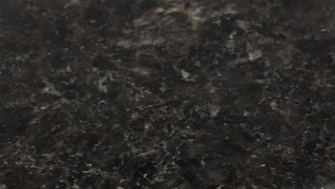 This is a dark granite but with light color speckles in its design especially when the light shines upon. This is one busy stone but easy to match with any edition to your home. 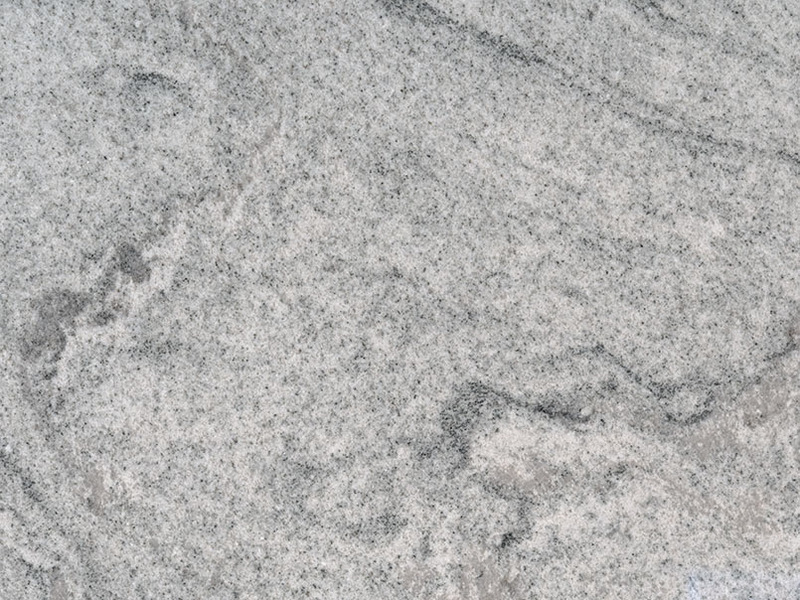 The typical white with gray, black, and even red or blue flecks of stone throughout its surface makes this one of the most used stone in the industry. Finely-grained jet, sterling, and fog grey swirl through ivory, alabaster, and white in this refined and sophisticated granite. This is a beautyful addition to any room of your home. Once you receive your estimate and we have determined your specific order and price, A&J will send you an invoice through PayPal.